An all new edition of the best-selling dictionary covering core vocabulary of everyday life. The Collegiate Dictionary, SCRABBLE Dictionary, & Learner's Dictionary  for iPhone, iPad, Android, and Windows. View all Merriam-Webster Apps. 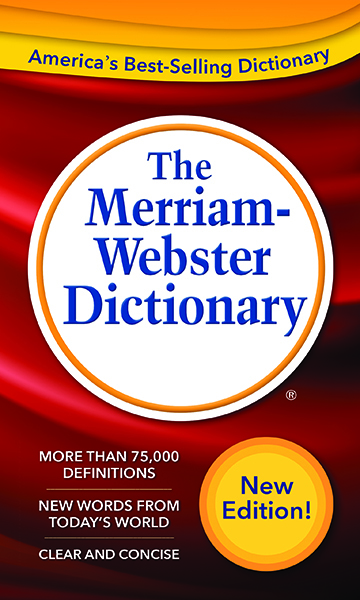 We're pleased to announce that Merriam-Webster's Collegiate® Dictionary is the built-in dictionary on the Nook. Download our best-selling references, including Merriam-Webster's Collegiate® Dictionary, Medical, and Spanish-English dictionaries, from Innovative Knowledge. Try them out free for 15 days!